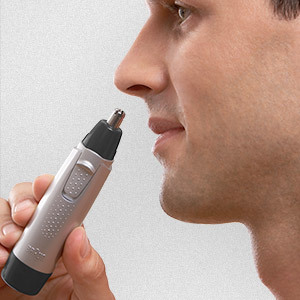 Ergonomically designed, the Braun Ear&Nose trimmer is easy to handle and comfortable to use. 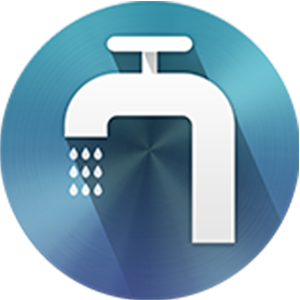 It provides reliable and effective results every time. 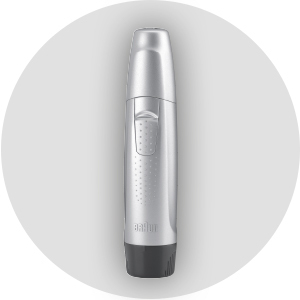 Braun?s high performance circular blade system guarantees accurate removal of ear and nose hair with complete safety, and no pulling or tugging. The protective cap and compact design makes the Ear&Nose trimmer the ideal grooming tool for home and away. Includes a Duracell AAA battery for 60 minutes of trimming time. Explore the entire range of Trimmers available on Nykaa. 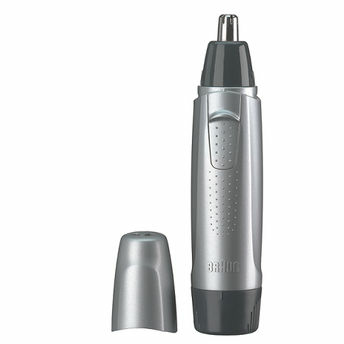 Shop more Braun products here.You can browse through the complete world of Braun Trimmers .